Immersive experience for real estate, museum and video games. Virtual Reality provides an extremely effective way to cooperate with future clients and real estate developers. It creates powerful experiences that give an intuitive understanding of space and leave a lasting impression of the upcoming or existing project. Immersive experiences can communicate all details, even the most complex, to large spatial implications and scale, in an easily understandable way. The space, magnitude and importance of the project then become important to everyone and is expressed in an incomparable way with any other support. 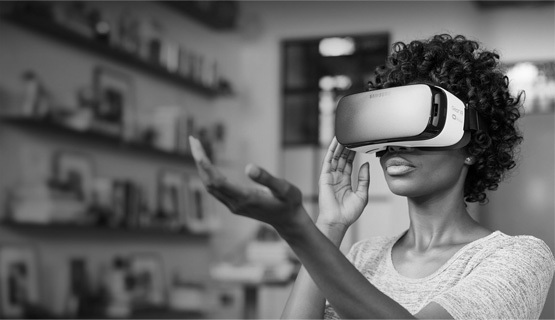 It is clear that virtual reality is here to stay and will play an important role in planning, consulting and understanding space for your future customers for years to come. BELCANTO real estate now offers you the most advanced and sophisticated tool in architectural visualization for real estate developments and space creators.